The heart of the Brouwer is its full-flat-ground blade, which is crafted from CPM-S30V particle metallurgy stainless steel. 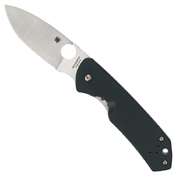 Its drop-point profile offers outstanding utility, while a paired index-finger choil and textured thumb ramp ensure precise control when used with a “choked-up” grip. 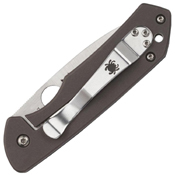 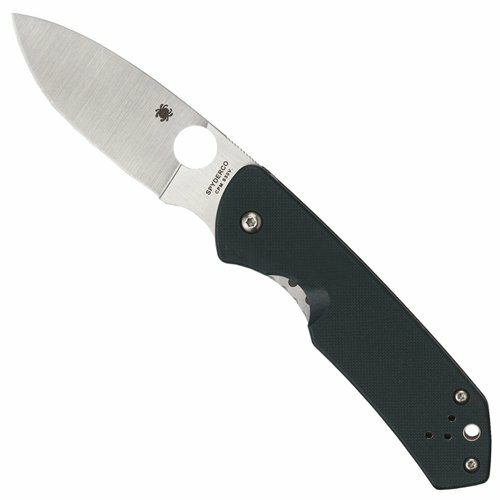 Spyderco’s Trademark Round Hole is positioned closer to the blade’s centerline to allow a straight spine, while still offering easy one-handed opening.